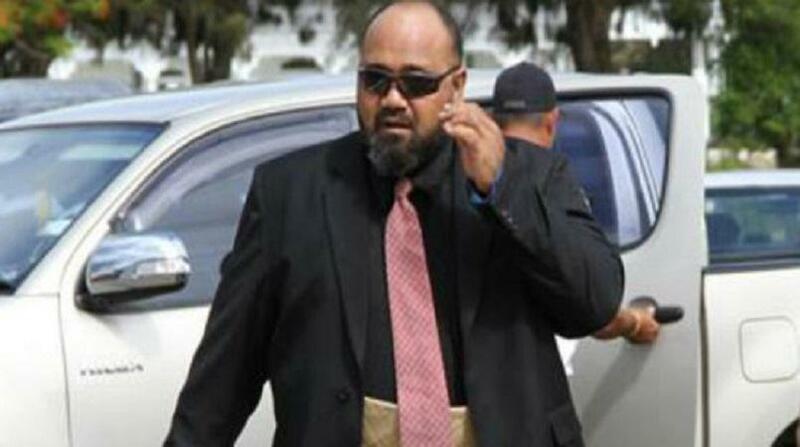 The Tongan government hopes to increase the number of workers from the kingdom being allowed into Australia each year. Tongan Minister for Internal Affairs, Sosefo Fe’ao Vakata, told the Australian Broadcasting Corporation today that more than 1000 applicants hoped to find work placement in Australia under the country’s Pacific Harvest Scheme. “There is some work [back in Tonga], but not as good an income as what they get in Australia,” the Minister said. And the Minister said he hoped the scheme would help solve the kingdom’s unemployment problem by creating opportunities for school leavers. A total of 2179 Tongan workers are in Australia under the Pacific Harvest Scheme’s seasonal worker programme which sends workers to rural areas. The programme allows workers from Pacific Island nations to work in Australia for up to six months a year. Mr Vakata acknowledged that some workers employed under the scheme had been ripped off, with one group of Pacific Islanders workers in Victoria earning a pittance for their labour. The ABC reported earlier this year that the workers were paid as little as a $9 a week after deductions to pick fruit and vegetables on Australian farms by a company that sponsored their visas under the seasonal workers’ programme. “I’m worried, but Fair Work Australia is there, the ombudsman, and the department of employment,” the Minister said. Mr Vakata told the Australian Broadcasting Corporation he hoped every Tongan worker wanting to go to Australia would be able to go. “A lot of our students don’t have jobs in Tonga, so we’ll be looking to Australia. Countries taking part in the seasonal workers’ scheme include Fiji, Kiribati, Nauru, Papua New Guinea, Samoa, Solomon Islands, Timor-Leste, Tonga, Tuvalu and Vanuatu. According to the Australian National University’s DevPolicy blog, New Zealand has a far more successful seasonal workers’ scheme because it is focussed on an export market that has far tougher legal requirements for workers’ rights.